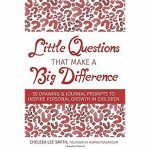 Personal Growth Journals for the Whole Family! Summary: Here are four personal growth journals, one for each different age bracket of the family! Our family has used journals in many different ways over the years. 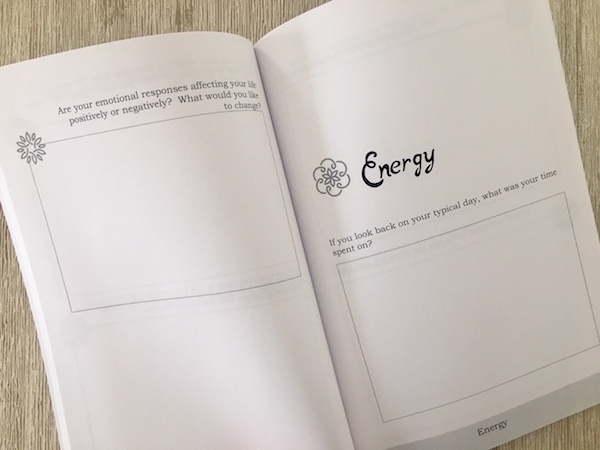 But one thing that I really wanted was to experience what it would be like for each to have our own journal, and work alongside each other on similar topics. 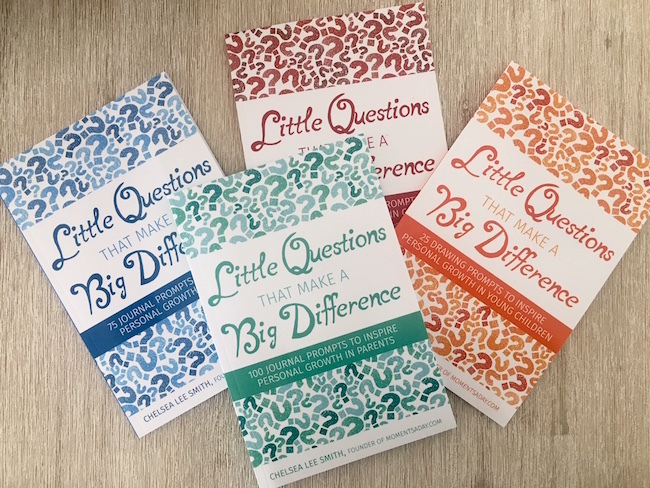 That’s why I created the four journals in the Little Questions That Make A Big Difference series, which I’m proud to say is now available on Amazon! In this post I’m sharing a photo of the inside of each book, so you can see how they differ! 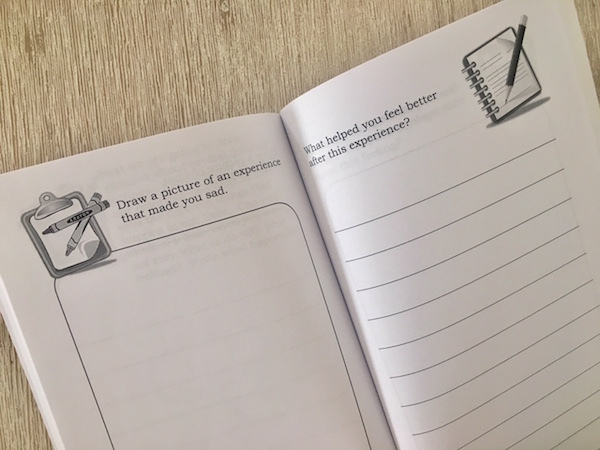 The journal for parents features 100 questions categorised into 16 different topics such as self-discovery, mindset, emotions, gratitude, and expectations. It is meant to inspire parents to reflect and gain insight related to how they live their lives, handle different situations, set priorities and work towards becoming the person they want to be. 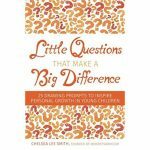 This book contains 75 journal prompts aimed at teenagers. 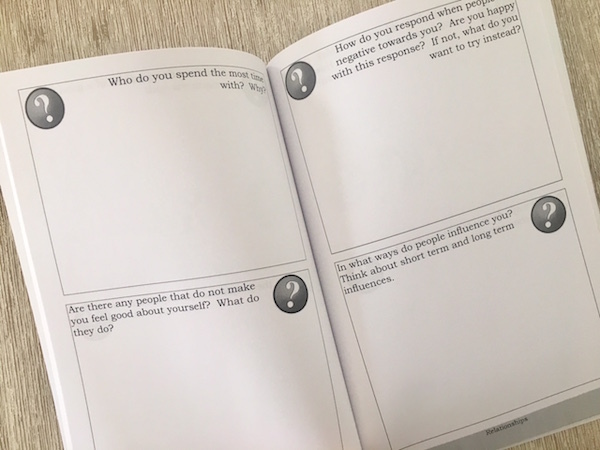 The questions are broken up into 7 categories – some being self-discovery, relationships, mindfulness, priorities and goals – with the overall purpose being to help young people reflect on their thoughts, feelings, and behaviours in order to achieve personal growth. This journal is similarly divided into subtopics (this time with a picture for each section of the journal! 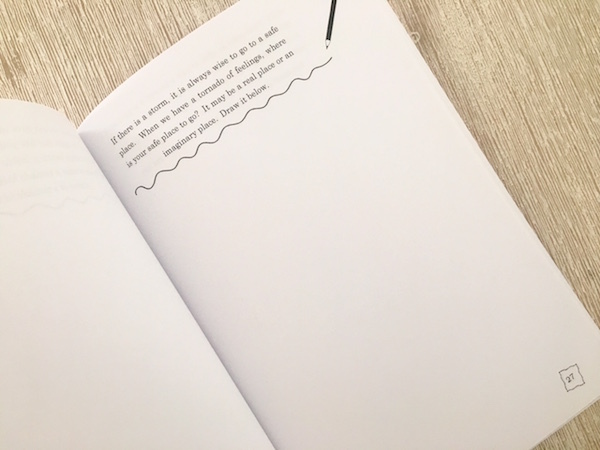 ), but the main difference is that the 50 journal prompts in the book alternate between drawing and writing prompts to make it more suited for the age group. The journal for young children, having 25 prompts, has no subtopics. Also, all the prompts are drawing ones. If your kids are anything like mine, their drawings may also sometimes bleed through the paper… so I’ve got the questions only on the left side! 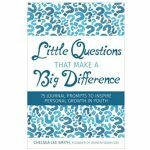 The questions in this journal also contain more metaphors and imagery for young children to relate to them better. 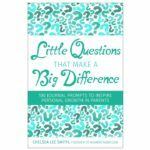 If you are looking for some guided journaling inspiration and encouragement to dive into personal discoveries about your life and the way you parent, I hope you and your children will enjoy these resources! You can find links to all of them in my shop. I would love to know what you think about them and, if you use them, how it went! The prompts are a great idea, especially if they have a hard time thinking about what to write.